In this first translation of the writings of living legend and Sotai master, Hiroshi Miura, learn about a revolutionary new method of sensation-based mind-body therapy. 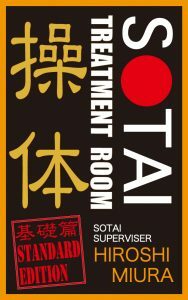 For the first time in the English language, the importance of distinguishing pleasure from ease in Sotai is revealed. 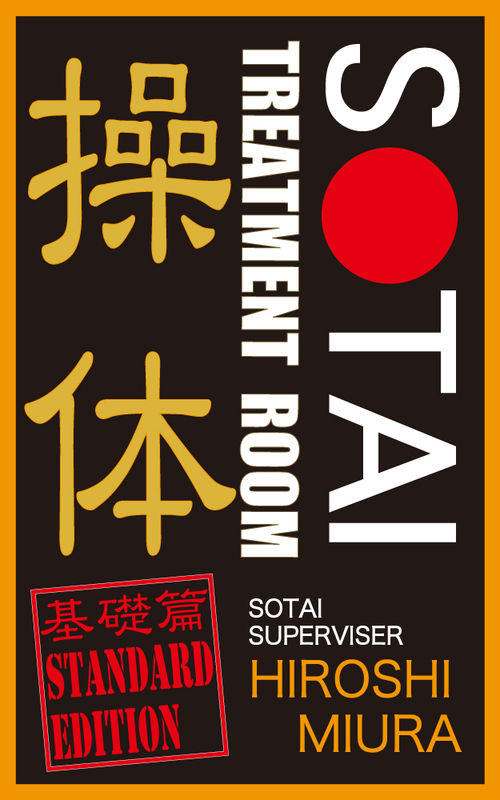 This is the book that blazed a new path for the evolution of Sotai.